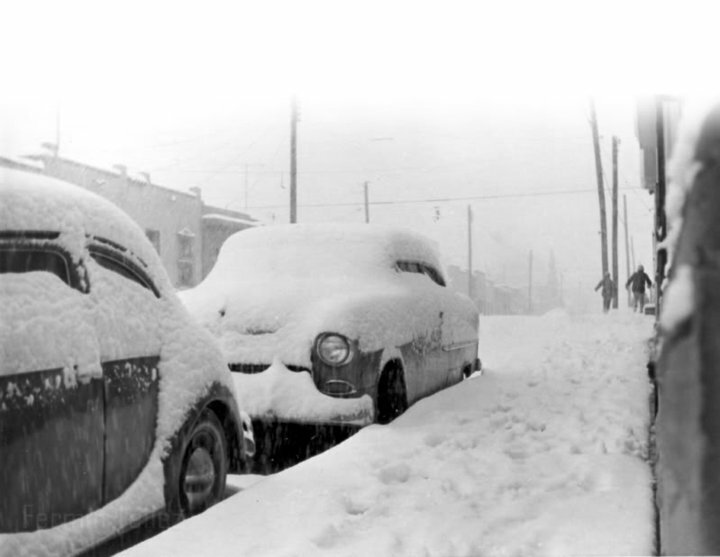 50 years since the last snowfall. 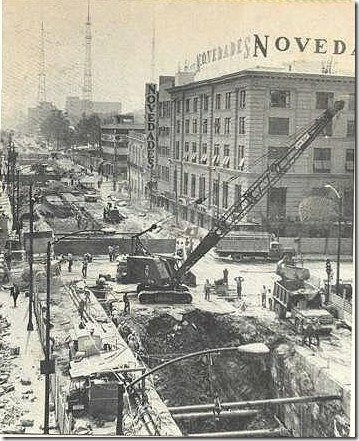 Today is the 50th anniversary of the last time there was a snowfall in the downtown and lower areas of Mexico City. 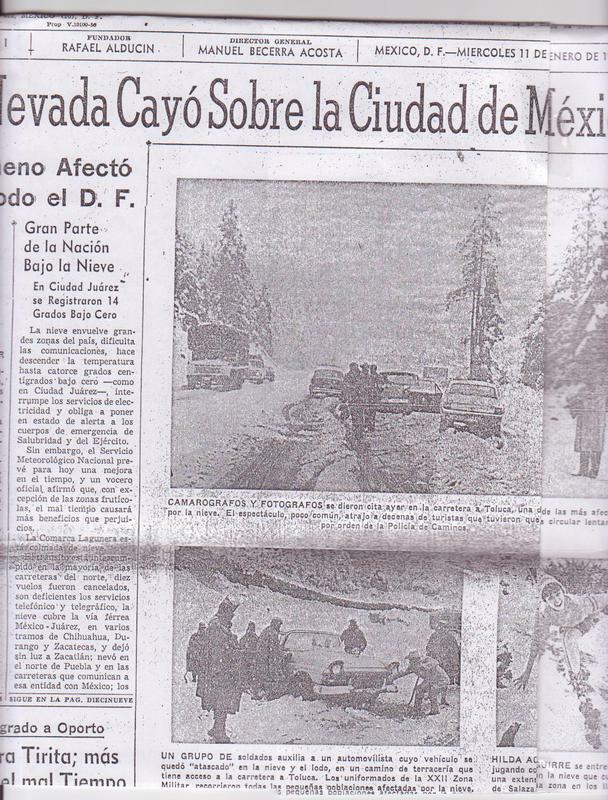 As a matter of fact, the snowfall affected all the areas above 2000 meters above sea level on the country. I'll post some photos from that time. ... 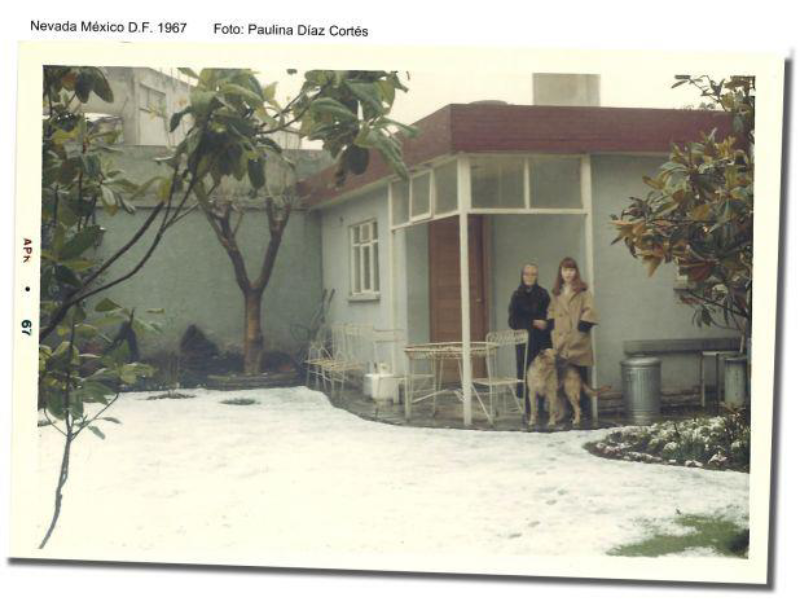 I was born 4 years later, and didn't really see personally a snowfall until November 2006 in Schiphol Airport. 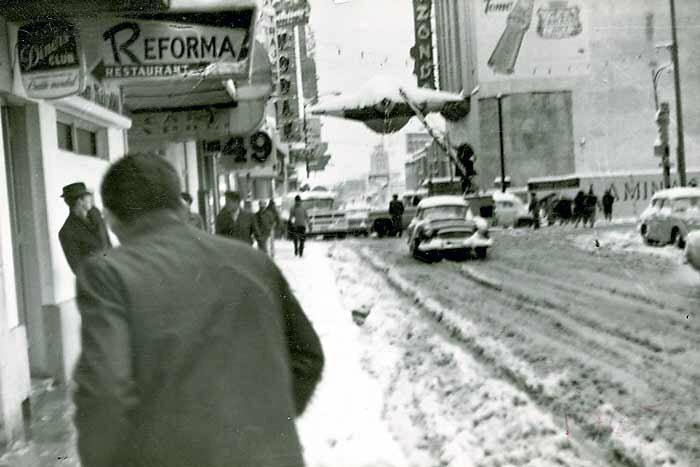 Re: 50 years since the last snowfall. 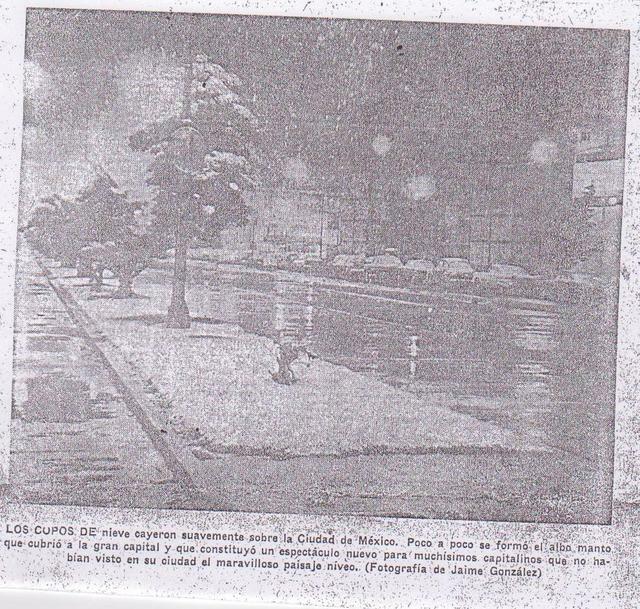 I did not think it was possible to snow in Mexico City. The pictures are totally amazing. Thank you for sharing them. Wow, I would almost say picturesque as well. 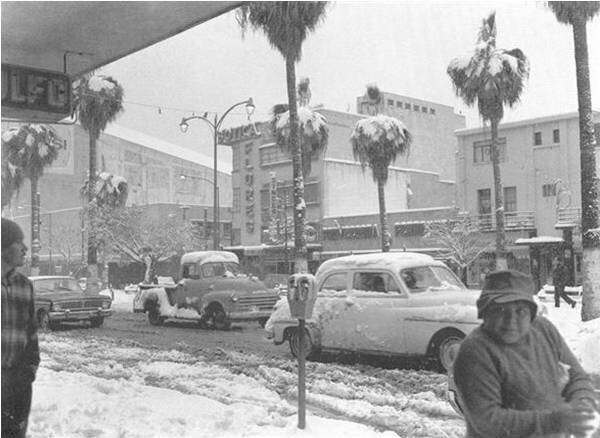 Who would have imagined there would be snow in Mexico, what with being such a hot place and all that. Truly amazing. I agree with Yogi, the photos are truly wonderful. They forecast wintry weather for the UK tomorrow Thursday. I don't know how much snow we'll have in the far sw of Wales in the UK. Here in mid America we are expecting two days of ice storms. Lovely. it's going to be treacherous on the roads in the AM.. I can deal with snow on the roads. Ice? No way!! !